The VoCALL Type A Outstation is a compact unit which offers easy access via a magnetic push catch or lockable metal door. 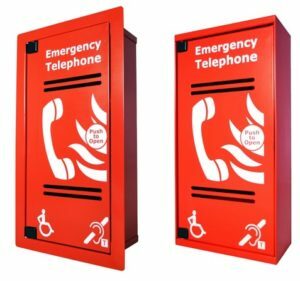 The Type A Outstation is compatible with all VoCALL systems for use as a standard fire telephone or disabled refuge call point. 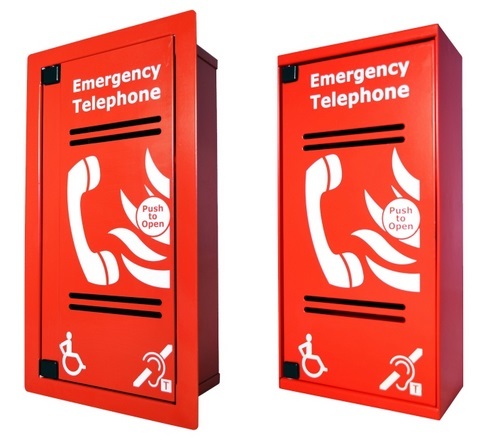 The Type A Outstation is available in surface mounted, flush mounted and IP65 lockable variants with the option of either red or stainless steel finished, providing a solution for all commercial buildings.